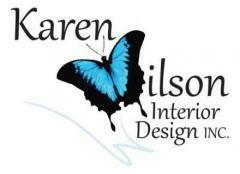 Karen Wilson Interior Design INC. provides residential design services ranging from colour consultations to space planning for full renovations. Click on a menu item below for more information. 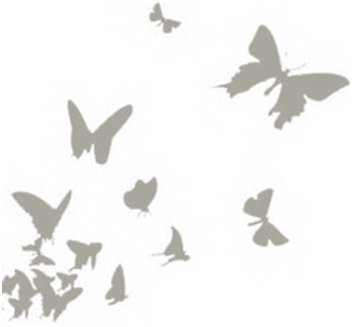 As a quality conscious client, you will be able to rely on complete services including colour selection, fabric choices for custom draperies and re-upholstering, new furniture, bedding, flooring, lighting, and custom designed cabinetry. Floor and lighting plans will also be provided and submitted for Building Department approval where required for permit. Supervision of all installations will also be provided so that you can be secure in the knowledge that your project is being completed in a professional manner. You have your own special requirements for your space. My job is to make it functional and unique."